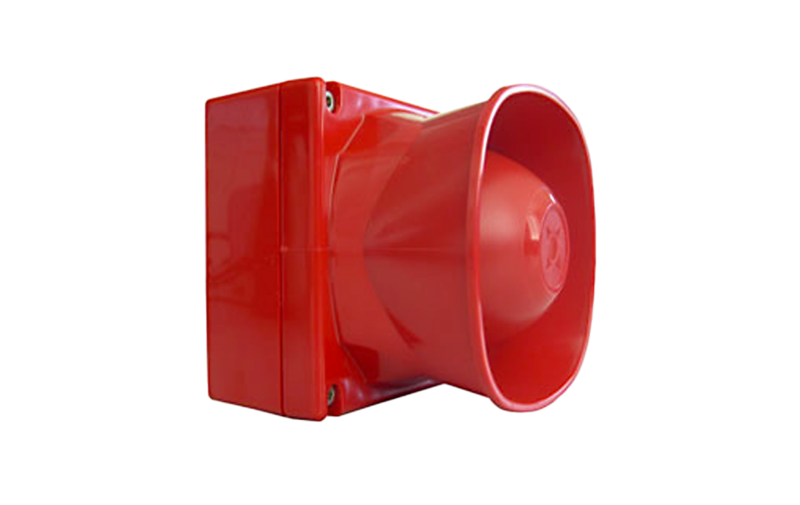 The SGWRS100-H wireless waterproof Dutch Tone wall mounted sounder is designed to operate on the European approved 868MHZ frequency. 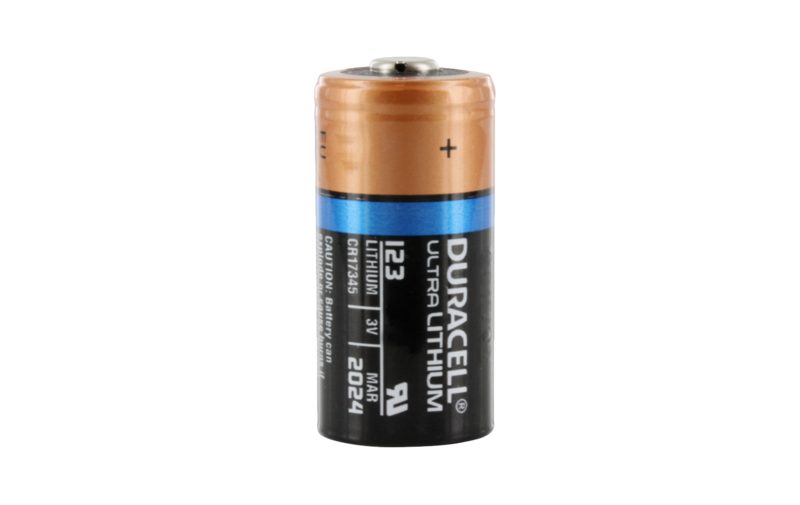 The sounder is supplied with primary and secondary battery. The device is rated IP67. 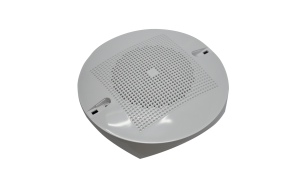 The Dutch tone wireless waterproof wall sounder is an acoustic output device which is activated by a specific command sent from the control panel, through a translator module and other possibly present expander modules, in case of fire or emergency situations; this device provides a European tone set. The communication between the sounder and the translator / expander module(s) is wireless via the Sagittarius bidirectional protocol. 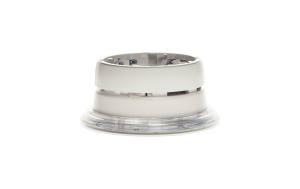 This sounder allows the installer to choose among three different tones and to set the volume by directly and manually acting on the device.